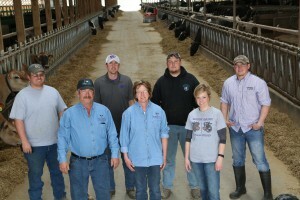 Facing a shrinking pool of available labor in northern Kansas, Duane Meier and his wife Ronda knew they needed to make a change in order for their children—Tony, Dusty, Micah and Amanda—to have a solid foundation for the future of Meier Dairy. The struggle to find help on their farm, made up of 720 Holstein and Jersey cows, resulted in reducing milking from three to two times daily. The Meiers knew they were losing production potential and profit, but weren’t sure how to rectify the problem. They found the solution in Lely’s automated dairy equipment. The family installed 12 Astronaut A4 automated milking systems and three Juno automatic feed pushers in September 2015 to become the first dairy operation in Kansas using automated equipment. It took some persistence and patience to get the project started. When Duane first approached Lely, there wasn’t a Lely Center in Kansas, but they kept working to find a local company that could support Meiers and move robotic technology forward in Kansas. Their persistence paid off when Duane crossed paths with Rex Whorton, who operates Whorton’s Dairy Supply. 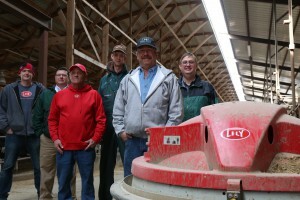 Once Whorton’s joined the Lely network, the Meiers worked with them to make the dream of installing robots a reality. 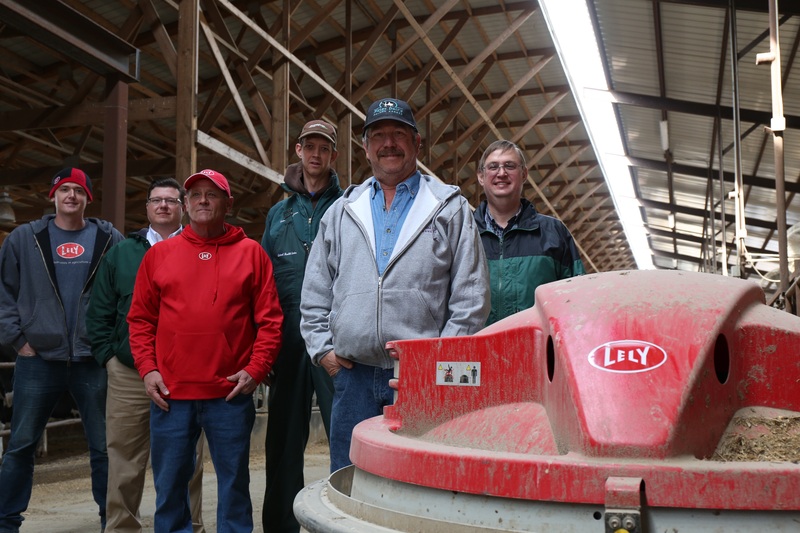 Whorton’s and Lely provided the family with guidance on barn design, start-up and more. Eight months after start-up, Duane and family continues to work closely with Whorton’s. The Farm Management Support team helps them maximize milk production and utilize the Lely T4C management system, while the Technical Service Support team provides troubleshooting, repairs and maintenance. Hear about the Meier Dairy’s story here.